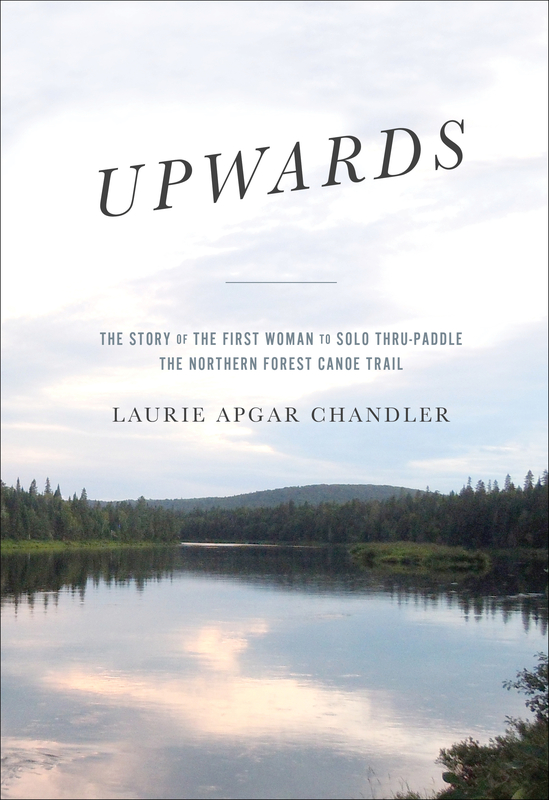 In the summer of 2015, at age 53, Laurie Apgar Chandler became the first woman to solo thru-paddle New England’s Northern Forest Canoe Trail. Achieving her improbable dream, to travel 740 miles alone in a small canoe, was by no means certain. Relatively new to wilderness paddling, she encountered challenges, expected and unexpected, that pushed her to the limits of her courage and endurance. Surprisingly, the scariest of these had a human face. Providing one of the first looks at the country’s longest mapped inland paddling route, this tale weaves faith, nature, and the goodness of people into an inspiring adventure on storied waterways like the Allagash.